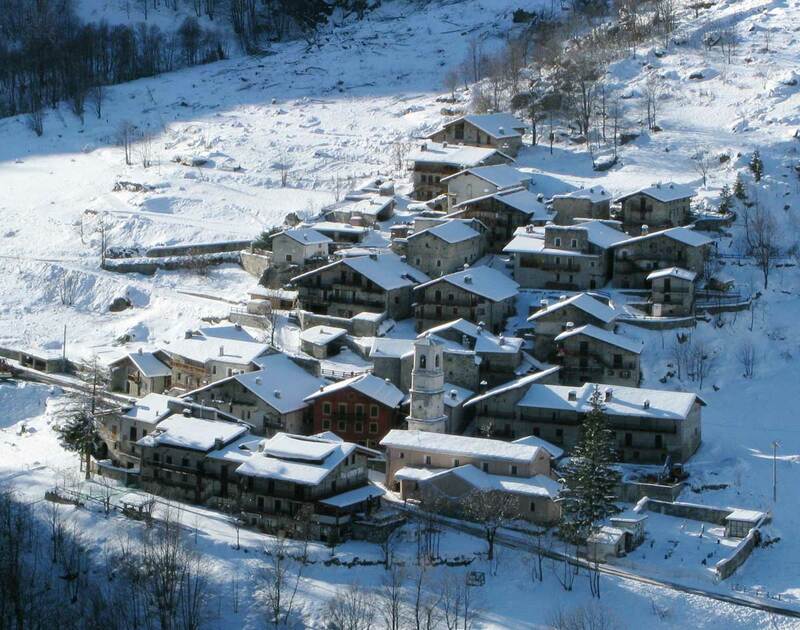 The Locanda Degli Elfi in Preit is THE place to stay when ski touring in Val Maira in Italy. It's home from home after a day touring the secret snow stashes of this stunningly remote area with gourmet food and warm hospitality from owners Jennie and Beppe. 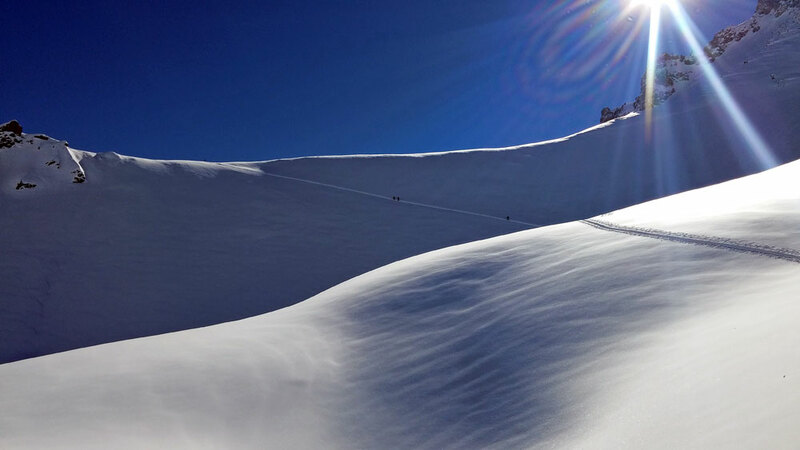 Jennie tells us just why they moved to Val Maira - and what's so special about this Italian backcountry hide-away. How long have you been in Val Maira? 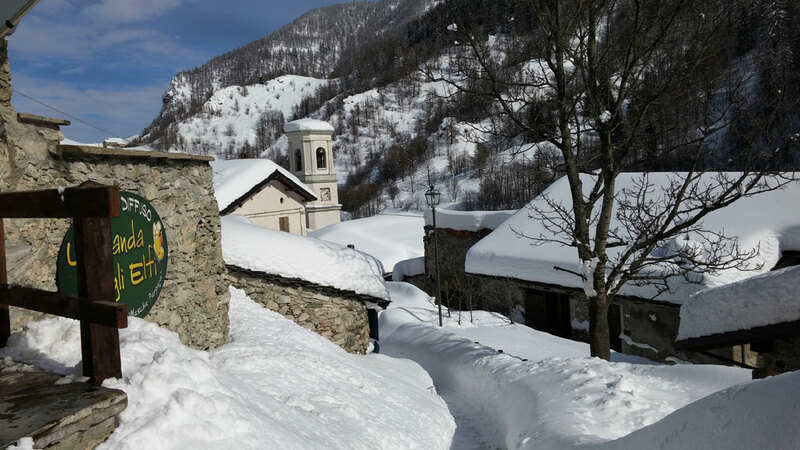 We came to the village of Preit in Val Maira by chance in 2002, looking for a house for a B&B. We renovated the house and started working with two rooms. B&Bs are not allowed to cook for their guests in Italy. So we looked around and decided to buy another house, a ruin actually; we renovated it as well and, in 2004, started working with the restaurant and two more rooms. Then, every two years, we renovated a different apartment or house and kept growing with demand. 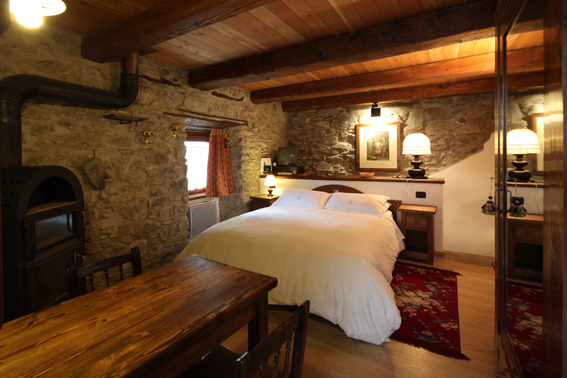 Nowadays the term 'locanda 'indicates a cosy familiar inn. As a matter of fact we are an 'albergo diffuso'. An 'albergo diffuso' hosts its guests in local houses, in a way so as to let them savour the spirit of the place, the atmosphere, not just as a regular hotel, with standard rooms, but complying with local architectural regulations. This gives the guest a comfortable, but “different “ hospitality. None of us is from the mountains, actually. My family came from Turin and had a villa near Dronero, in the lower Maira valley. I used to come here trekking with my father and my friends. Now that he’s gone, I can still see his smile when the sun comes out in the morning. My husband comes from Cuneo, the main town in the province. Where did you acquire the style that is so unique to your Locanda? Our style came out of our own feelings, way of life, cuisine, traditions - and we are just as we are. We did not make any special plan apart from a rough business one at the very beginning. Have visitors changed during the last 10 years. Are there more today? We have been growing steadily. When we began to work here not many people came in winter, while in the summer it was mainly the Germans, exploring the silence and wilderness of this valley. Our customer base has widened, but we still welcome the ones who used to come in 2002; and they boast about knowing our mountains better than we do now (we have almost no time for ourselves). Thanks to the languages I speak, we can also make friends with some of our customers and we really look forward to seeing them again year after year. Business grew too much for us and we have to hire four or five people in the busiest periods of March and August. And, now we start selling the houses, to reduce the burden of cooking and cleaning. Has ski touring grown during the past five to 10 years, too? 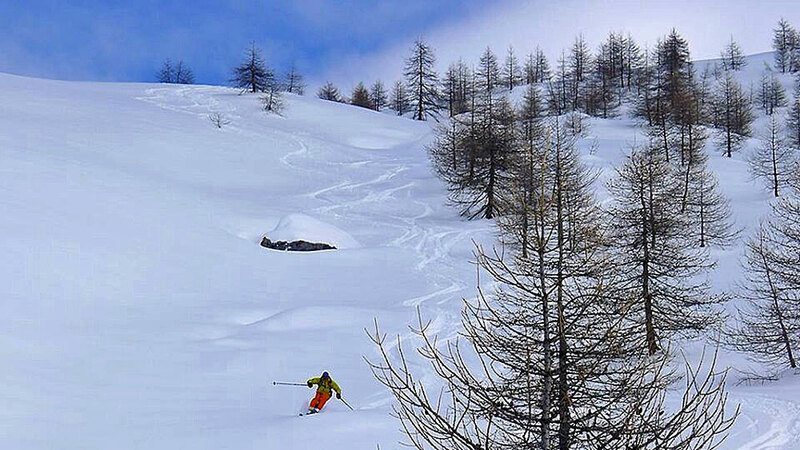 Ski touring has surely become more popular during the last few years. 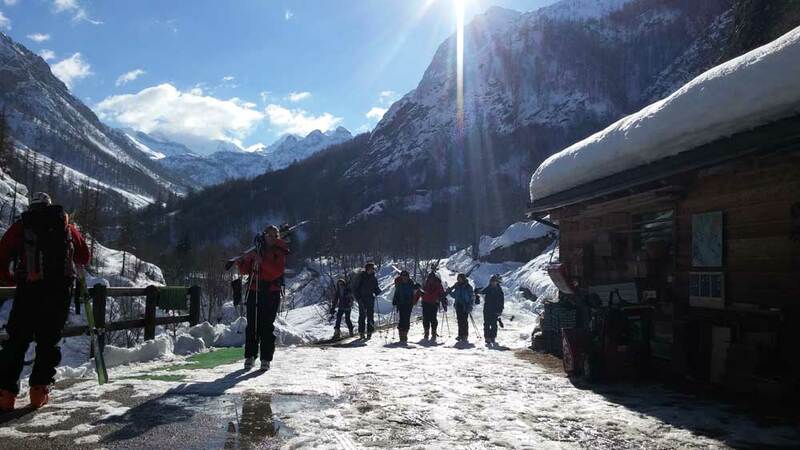 For several reasons including costs - people do not want to queue at the ski lifts any more and they want peace away from the hustle and bustle of the town. Visitors come with a guide or on their own (with a guide mainly in winter). Locals or people from the towns of Milan, Turin and Genoa would come for one day but once they get to know our philosophy and enjoy relaxation in Preit they come back for longer. Who are your visitors in general? The Germans were the first ones to come because a German teacher fell in love with the valley and started advertising her place so much and so well that news spread fast and lots of Germans came and still come - and in turn fall in love with this valley. What do you think will happen to the valley in future? I must say that, if the valley intends to maintain its attractive character, we should not grow too much or the peculiarities will soon be lost. However, there is still a lot of room for growing before we run any risks of inflation. How were/are you considered by the local community? The local community was very sceptical in the beginning. We were considered as outsiders trying to 'steal' and spoil the beauty of the place. Now this has partially changed, also in view of the fact that they are selling their houses thanks to tourism. And they are selling their products and quite a few young people have come to live up here. Once again the Germans are the largest group of customers. Followed by the Swiss, the French and then the Dutch, the Swedish, the Catalans and the British, even some sporadic Americans.